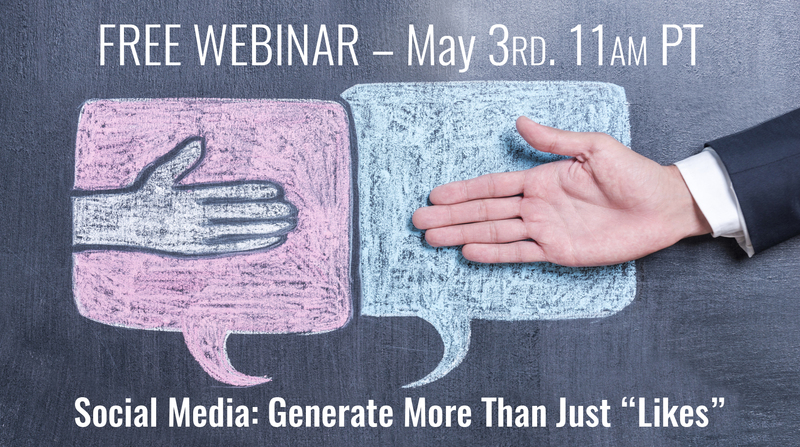 Milestone presents a complimentary webinar to discuss how social media fits into today's complex conversion funnel. Digital marketers wanting to better understand the latest social media developments and how they impact their local businesses are encouraged to attend. Attendees will learn how social media fits into today's conversion funnel and how to optimize social campaigns to see a greater return. We will highlight the channels people interact on the most and understand how people are engaging on those channels today, ensuring you are not only aware of the latest trends but can implement on your channels to see a positive return.